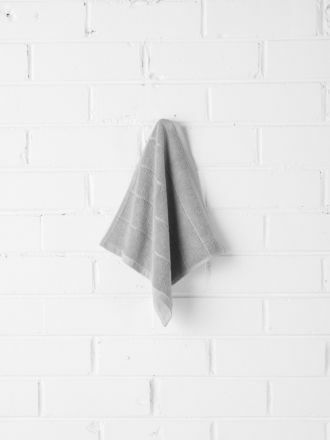 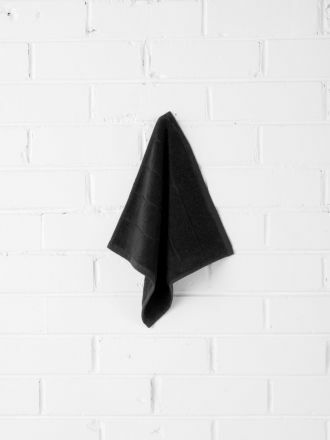 Wrap yourself in luxury with our new Paros bath towel collection, woven from sustainably sourced cotton, making it better for those who grow it, the farmland it grows on, and the cotton industry as a whole. 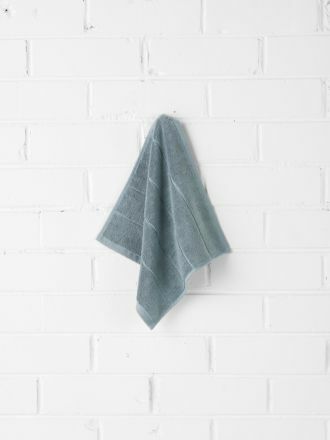 Not only does that mean less impact on the environment, but it also makes for a beautifully soft and highly absorbent towel. Classic, simple styling, furnished with hand-knotted fringes, destined to become a new Aura Home classic. 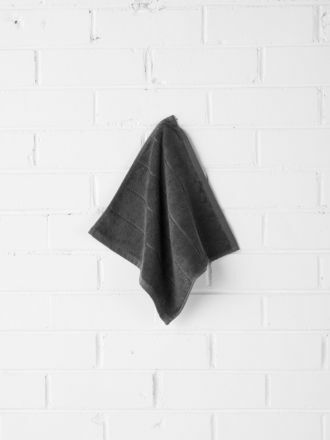 By choosing a Paros towel, you can feel comfortable that you are making a great choice for you, your family and the environment. Available in bath towel sets, bath towels, hand towels, bath sheets, bath mats and face washers.